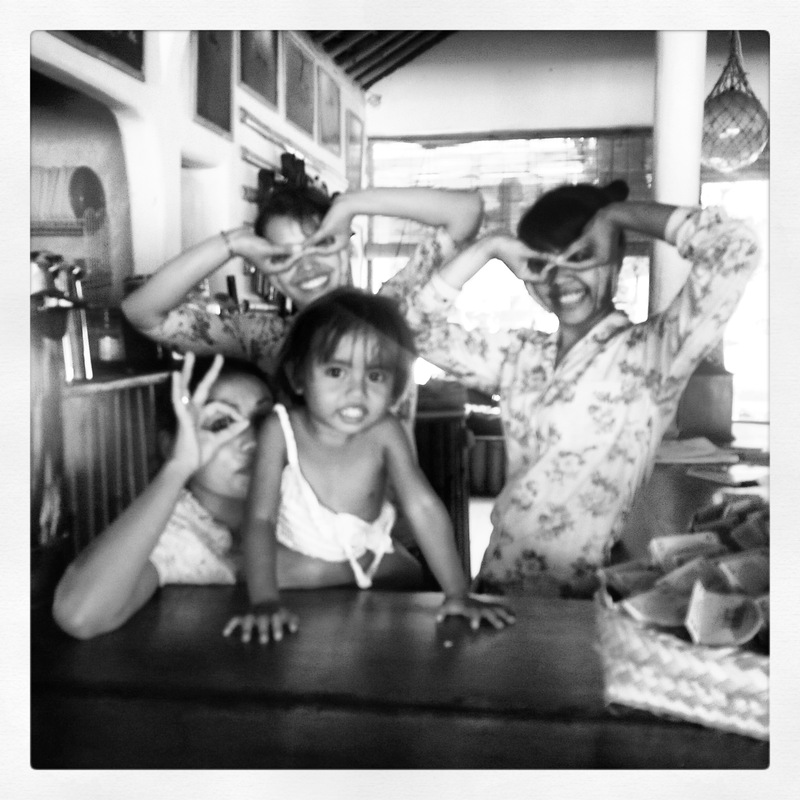 On site we are very lucky to have the amazing Green Leaf Cafe with the fabulous Ketut, Made, Kadek, Nnegah and Ari. These wonderful ladies look after us and our students, supplying great tasting food and amazing drinks. 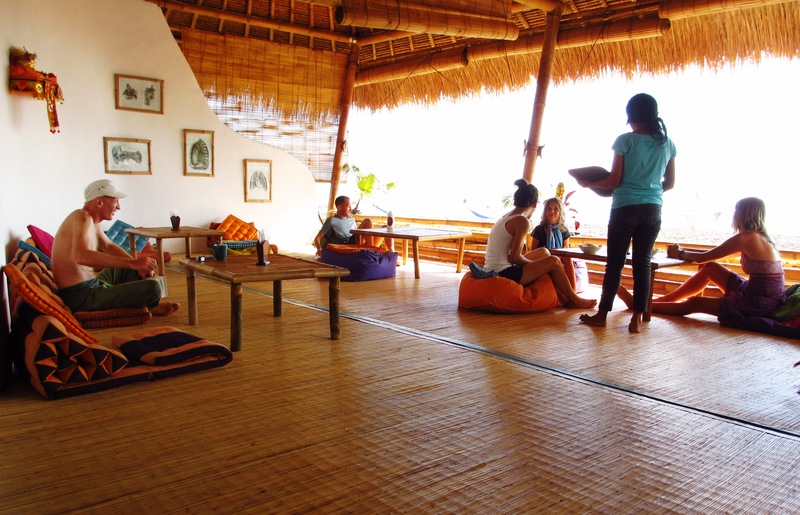 When class is not in progress the space is open to the public, so friends and family can wait for freedivers in the beachside lounge, listening to music, playing board games and quaffing healthy juices. The café also has water refill service and a notice board for finding activities and companions to share expenses. The café is open only in the day as evening time we prefer to have quiet for the classes in Yoga Asana and Pranayama. Soon we’ll be uploading pictures Facebook page for more information.